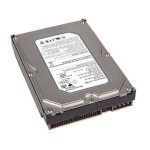 Features: Data Storage / Formatted Capacity: 2000GB Data Transfer RateTo.. 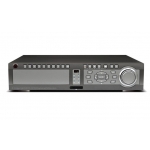 Features: Data Storage / Formatted Capacity: 500GB Data Transfer RateTo/From Media:.. Features: Enclosure: Plug-In Module Capacity: 160 GB Buffer Size: .. Features: Enclosure: Plug-In Module Capacity: 500 GB Buffer Size: 8 MB .. Features: Enclosure: Plug-In Module Capacity: 250 GB Buffer Size: 8 MB .. Features: Enclosure: Plug-In Module Capacity: 1000 GB Buffer Size: 8 MB .. Features: Enclosure: Plug-In Module Capacity: 120 GB Buffer Size: .. Features: Enclosure: Plug-In Module Capacity: 640 GB Buffer Size: 8 MB .. 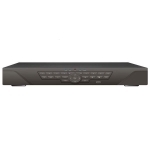 Features: Data Storage / Formatted Capacity: 250GB Data Transfer RateTo/.. Features: Capacity: 500GB Ideal for 24x7 operation Professional performance d.. Features: Capacity: 250GB Ideal for 24x7 operation Professional performance d.. 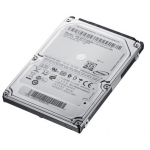 Features: Capacity: 1000GB (1TB) Ideal for 24x7 operation Professional perfor.. 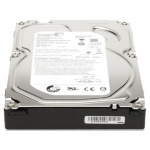 Features: Capacity: 2000GB (2TB) Ideal for 24x7 operation Professional perfor..